Q.7 In which service the table is set up for Horsd’oeuvres, Soup, Main course and dessert? Q.13 A round table for 2 persons should be ______________ in diameter. Q.17 Generally there are _______________ types of services. Q.24 _________________________ is an example of Restaurant fixture. Q.31 Brie, Camembert, Roquefort are the examples of..
Q.33 ____________________ contains salt & pepper and is kept at the center of the table. Q.36 He is responsible for a group of tables and receives approximately 20 guests. Q.5 A round table for 2 persons should be ______________ in diameter. Q.7 Generally there are _______________ types of services. Q.12 _________________________ is an example of Restaurant fixture. Q.19 ____________________ contains salt & pepper and is kept at the center of the table. 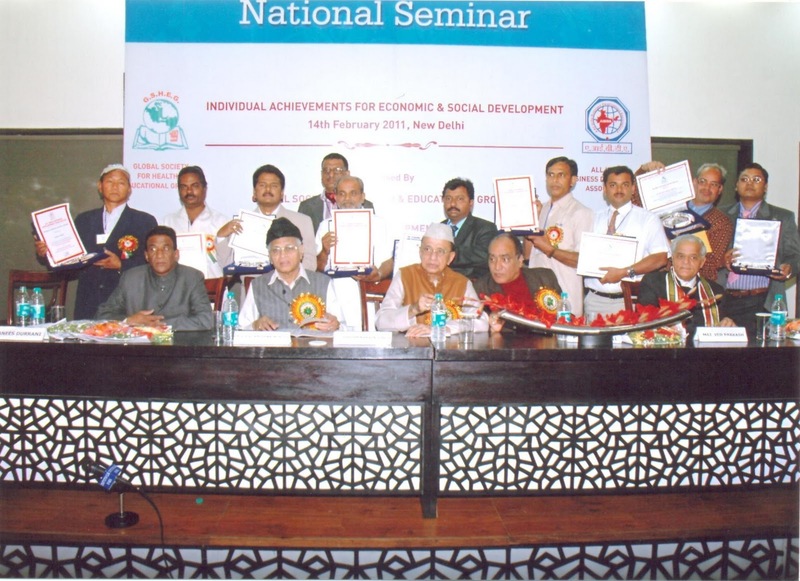 Every year, noted academicians from around the country are honored with the Bharat Vidhya Ratna Award. 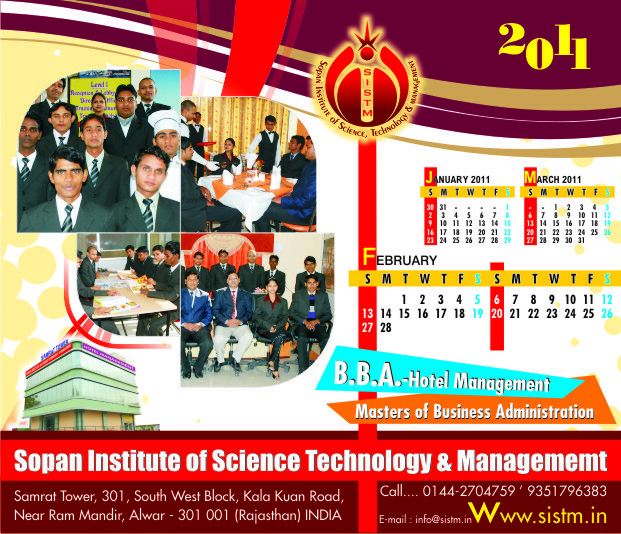 This year, Mr. Hemant Kumar Singh, was also chosen, among others, for this top honor. Mr. Hemant Kr. Singh, eminent educationist and the Director of Sopan Institute of Science, Technology & Management, Alwar (Raj), has been bestowed with the coveted Bharat Vidhya Ratna Samman, for exemplary contribution to social development through education. 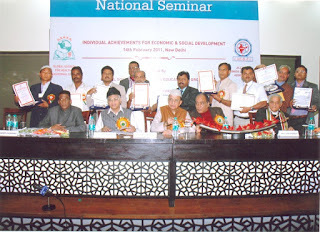 In an international seminar organized at the Constitution Club of india, New Delhi on Feb 14th 2011 by the The Economic for Health and Educational Growth under the aegis of the Ministry of Human Resources Development on ’Individual contributions towards social development’, Mr. Singh was chosen for the award among luminaries across the country in the field of education. The award was presented by Mr. G.V.G. 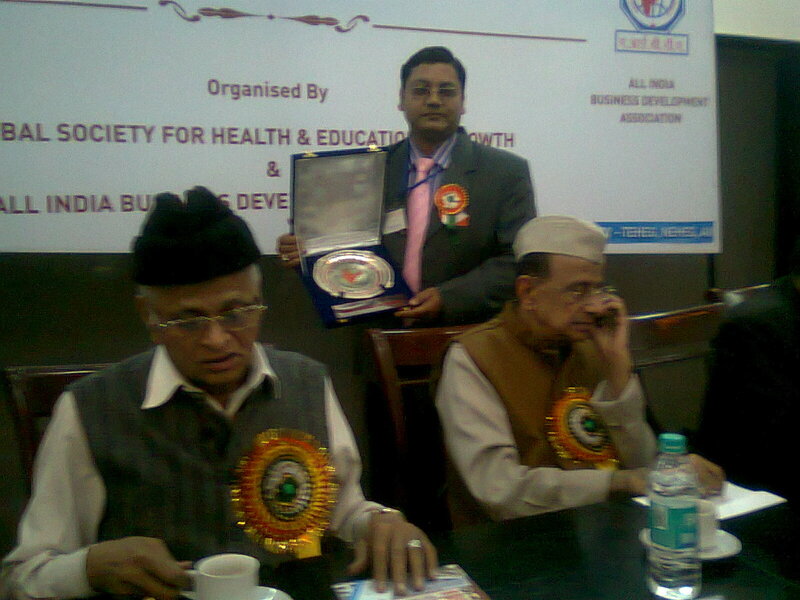 Krishnamurthy (Former Chief Election Commissioner of India) and Dr. Bheeshma Narayan Singh (Former Governer of Tamilnadu). The award consisted of a silver plaque and an Award Certificate. Many other dignitaries and Senior officials of All India Congress Committee were also present at the occasion. Mr. Hemant Kr. 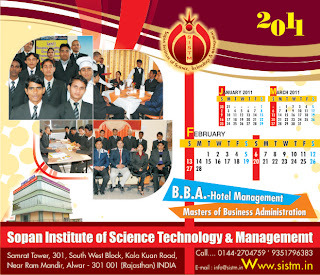 Singh is a well known figure in the Hospitality Education circle, having served as the educational advisor for many Institutions, as well as many corporates. He is also a certified Online Educator from American Hospitality Academy and is managing a website and a blog offering online resources for the hospitality fraternity. View more presentations from HEMANT SINGH. 1. Which of these is a part of body of the letter? 2. What should not be written with the signature? 3. What deals with the presentation of fact of the matter related with some happenings or event? 4. What must be objective and authoritative? 6. What kind report is for all kinds of readers? 8. What essays consist of the exposition or explanation of a saying or a thesis? 1. Management is a _________ process. 5. What is the input of a firm give example. 2. What is providing ‘name’ and ‘association’ and marketing service? 5. Which hotel is located in the heart of the city within a short distance of the business centre? 6. Which hotels rates are normally high? 8. Which hotels are ideal for budget travellers? 10. The room plus all meals included in rates of .......... hotel.